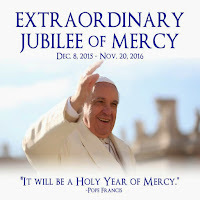 Yesterday, the Holy Father announced the indulgences and other grants of pardon for the coming Jubilee Year of Mercy beginning December 8, 2015. Among the items listed was a grant to all priests of the faculty to absolve from the sin of abortion, by which surely means the faculty to absolve from the penalty of automatic excommunication incurred by those procuring an abortion. Something commonly reserved to the bishop. A short time ago, I announced the availability of wallet cards giving the various forms of Sacramental Absolution according to the traditional Dominican Rite. On the second of those cards, is included the form of absolution to be used during a Jubilee. In the spirit of the Jubilee, I am making the PDFs for these cards freely available here and here. 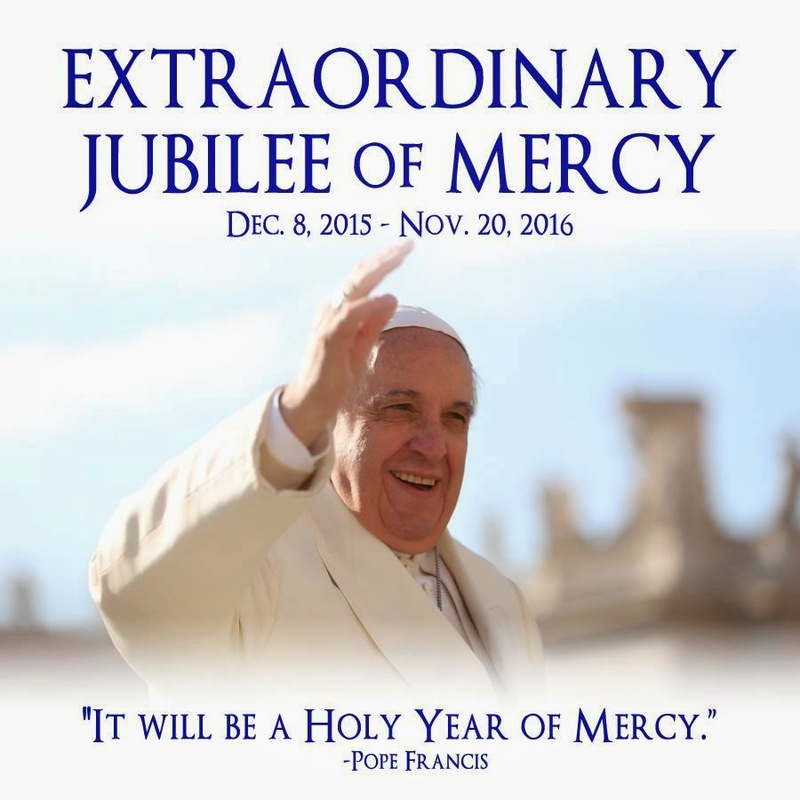 The first link downloads the card with the long, "more common," form of absolution, the second the shorter forms, and on the back the form specific to times of Jubilee. Each download is two pages long. Print each double sided, trim the card, and laminate it. They will fit easily into your wallet. Previously I asked those interested to write me for the cards. That is no longer necessary, unless you want me to print the cards and mail them to you. If you do, follow the directions in my previous post about the cards.